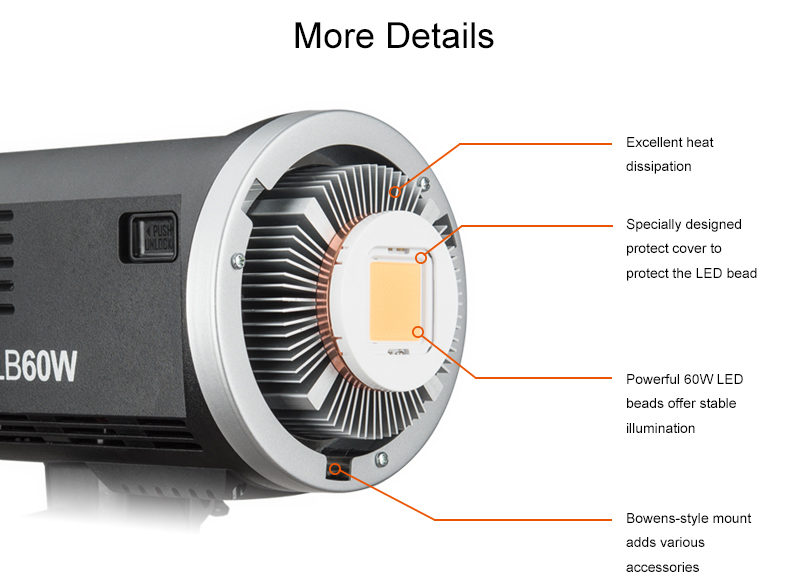 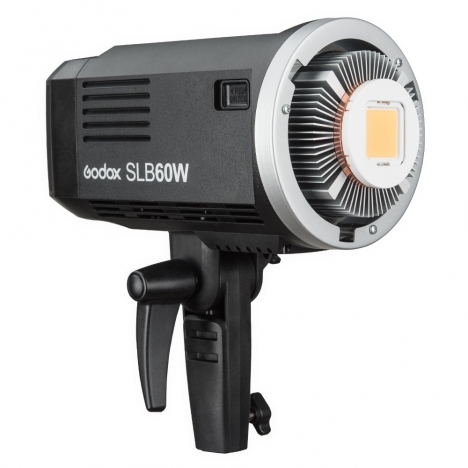 SAVE BIG ON THESE OPEN BOX SLB60 LEDS. 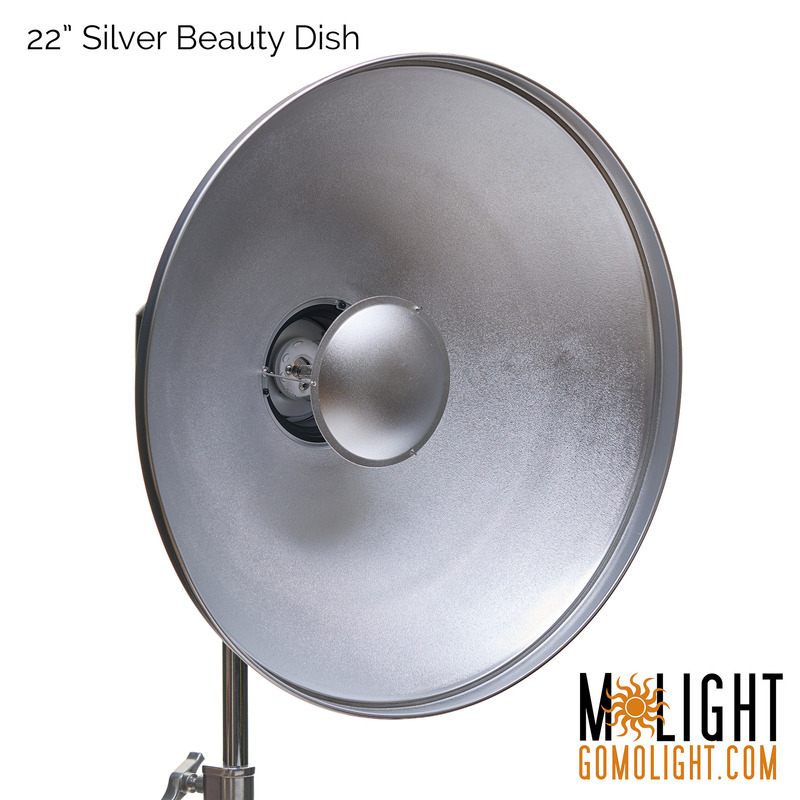 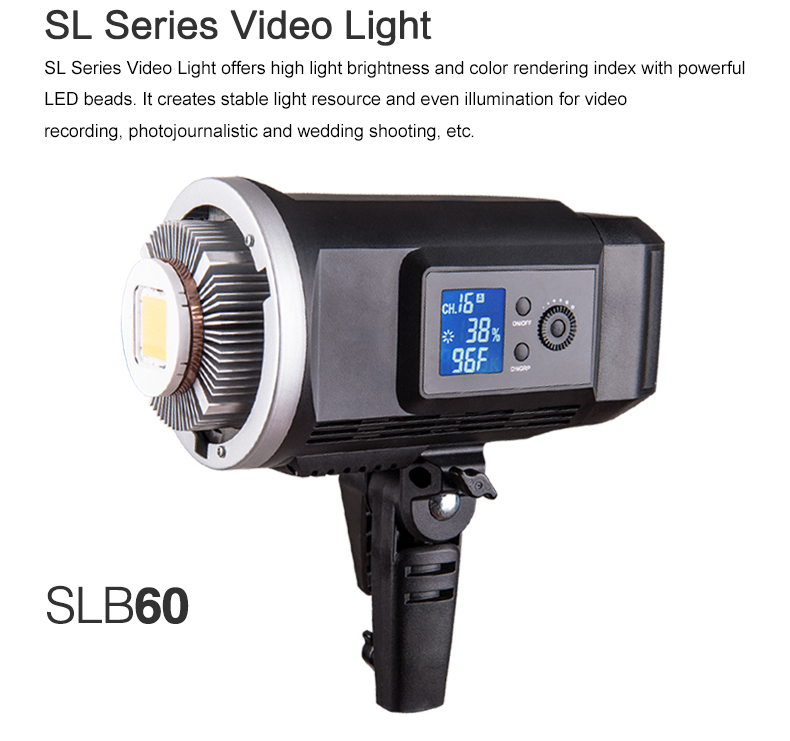 FULL WARRANTY INCLUDED.The NEW daylight balanced SLB60 LED light -- perfect for video, photography, and any other use for continuous lighting. 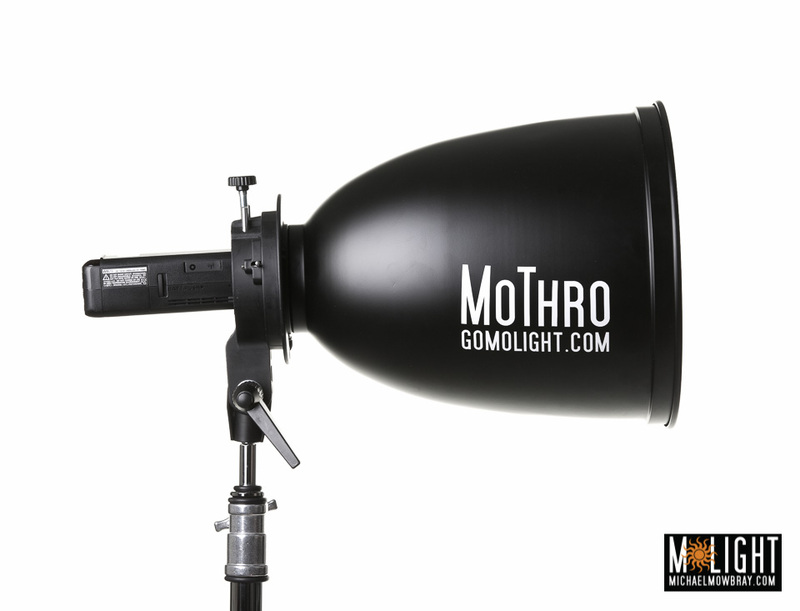 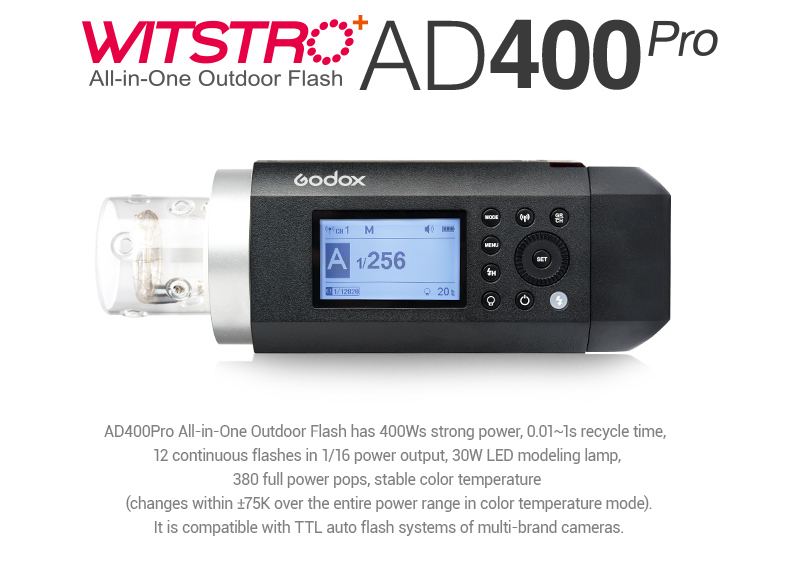 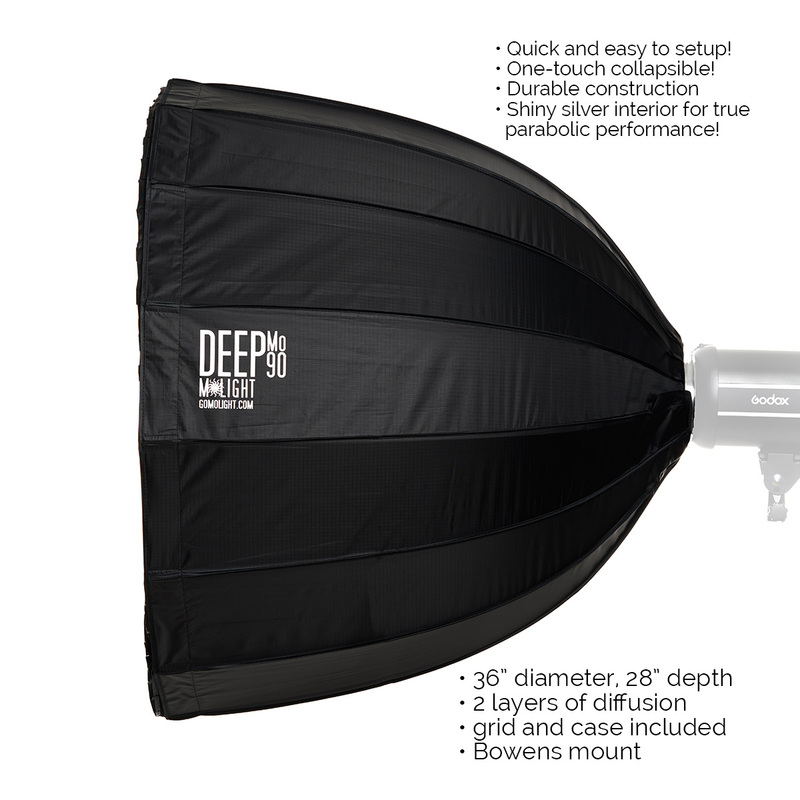 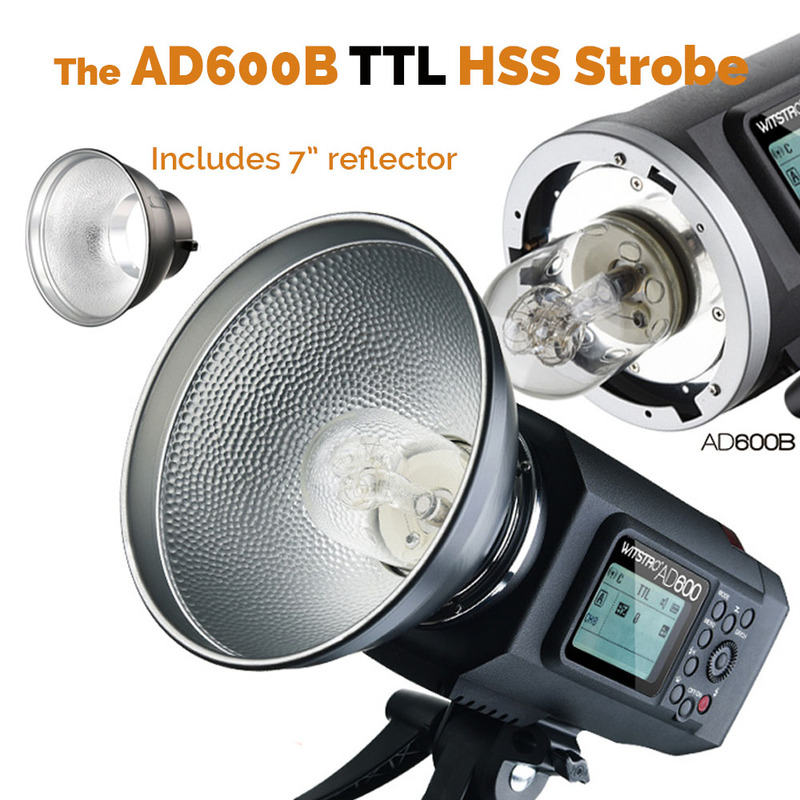 Built on the same platform as the popular AD600 strobe, the SLB60 is a battery-powered, daylight-balanced LED light that is built for professional use. 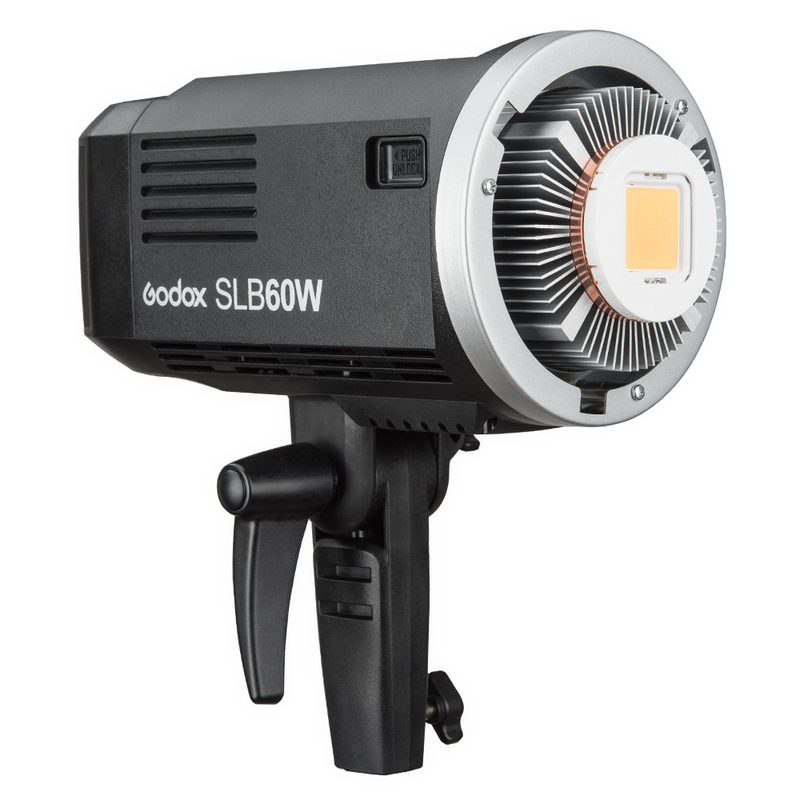 Utilizing the same WB87 lithium ion battery as the AD600, the SLB60 can provide up to 1 hour of continuous lighting at full power. 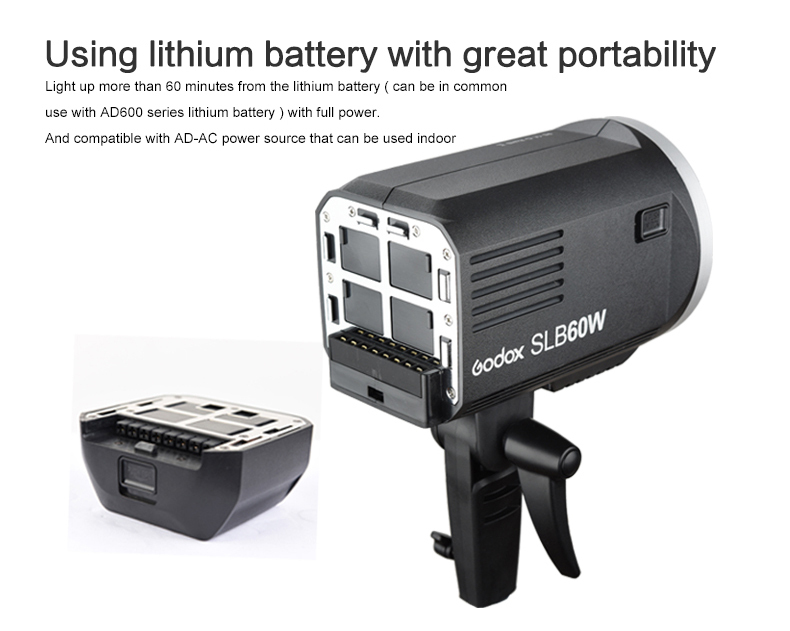 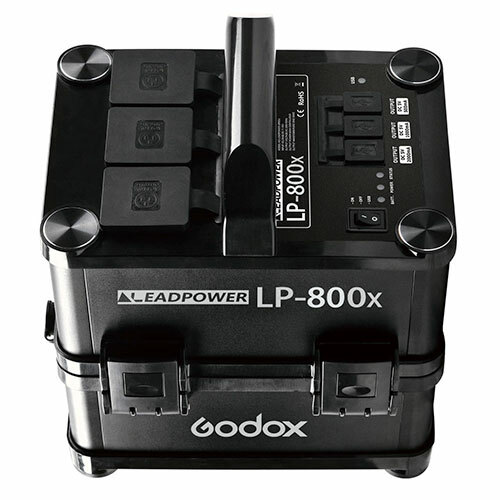 Add on the optional AC adapter, and your SLB60 will last all day! 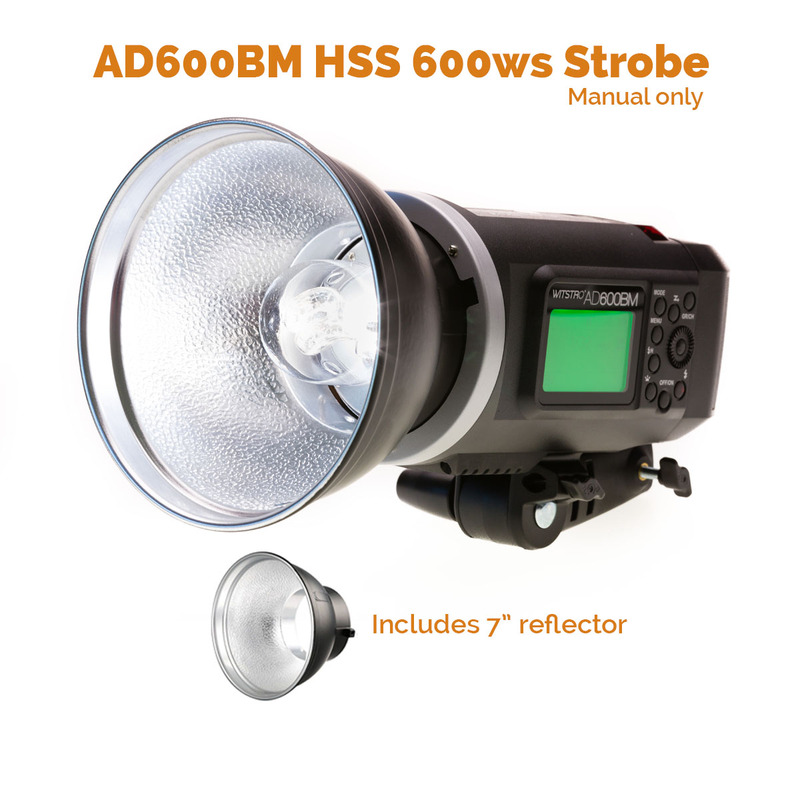 Providing 60w of power, the SLB60 is perfect for location or studio video lighting, and provides a perfect option for photographers who prefer continuous lighting over strobe flashes. 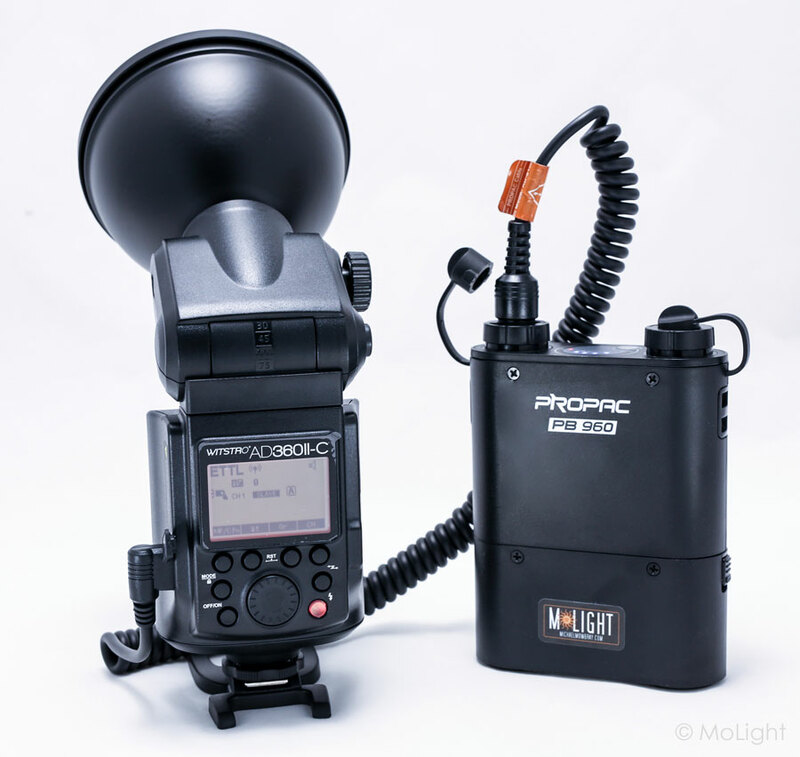 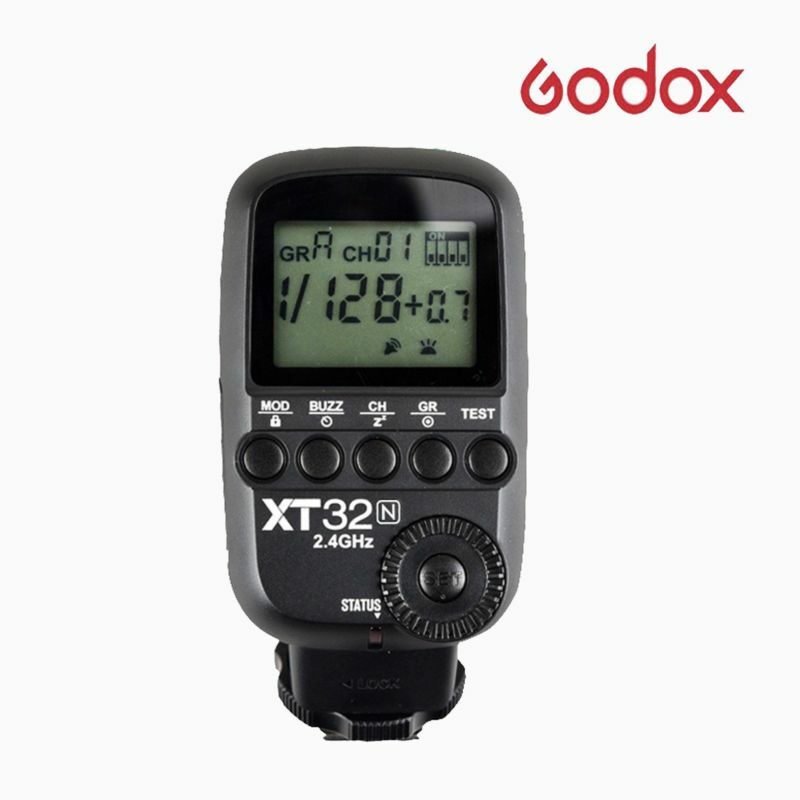 The 433MHz RC-A5 remote can control up to 6 groups of lights, from 10% to 100% power level, with a range of around 20 meters. 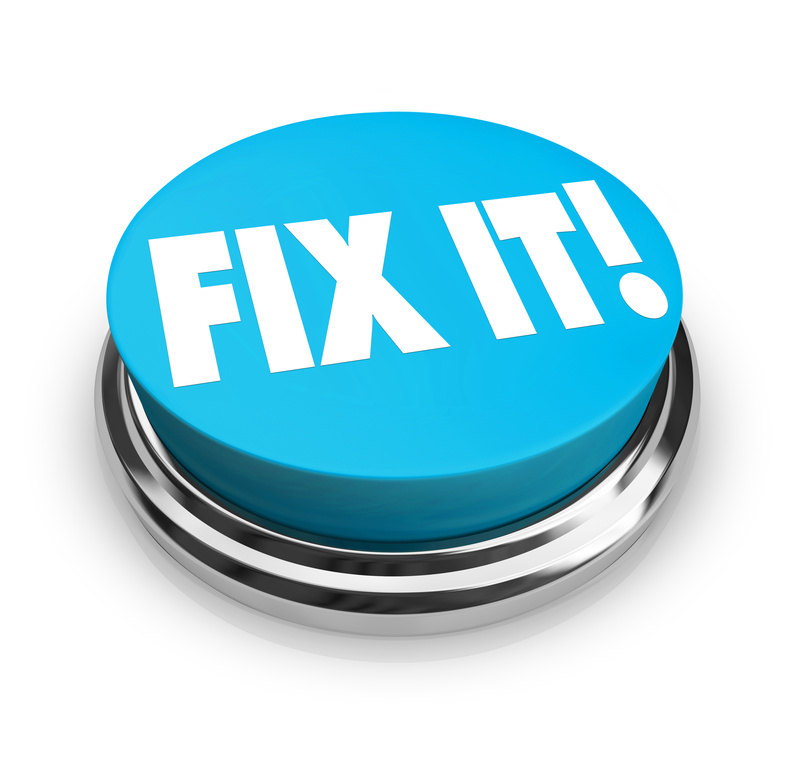 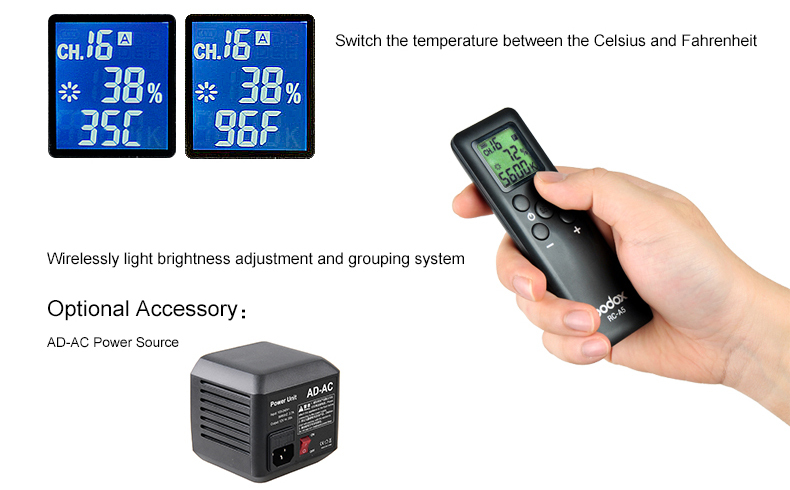 A temperature control function avoids over heating, and can be set to Celsius or Fahrenheit.